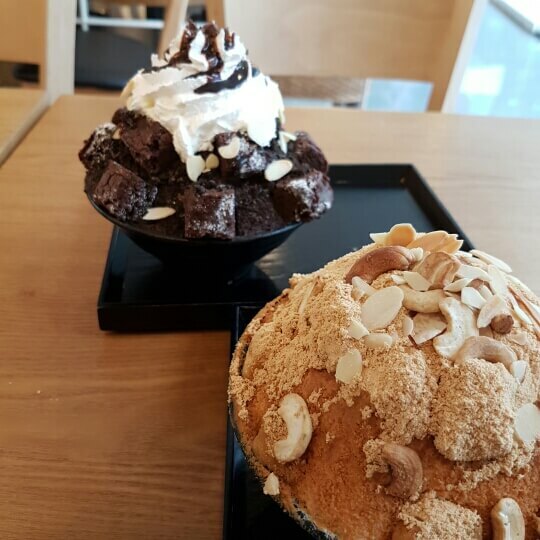 I went to Korea and Bingsu was everywhere! So yummy! Since then I am addicted and have been looking for a Bingsu place in PH, I was very happy to find reataurants that offer it. Hobing is one of the dessert restaurants rhat offer this. Actually, it’s their specialty! 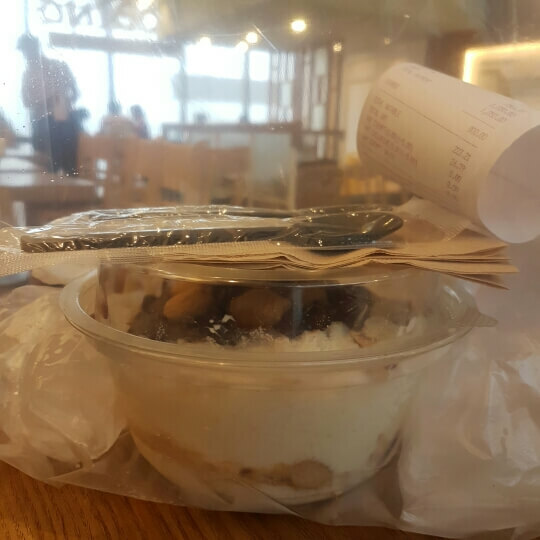 – red bean and injeolmi varriant is somewhat acceptable in my fitness diet (non-cheat day). – it’s hot in the Philippines! Cold desserts are always welcome! – affordable! Price is competitive compared to other restaurants that offer it. Location: Bonifacio Stop Over, BGC.